The Levis Commons Fine Art Fair also features a free children’s art activity center presented by the Toledo School for the Arts. TSA students will help children with several fun art activities. Face painting will also be offered free of charge. Adjacent to the children’s area TSA Artisan’s Guild (TAG) will have a booth of items for sale created by students in this year’s summer program. 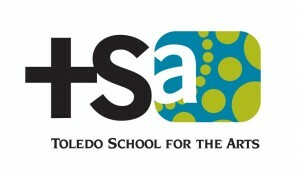 Toledo School for the Arts provides students with a true social enterprise experience in the arts during our summer outreach programs encompassing musicians, dancers, actors, puppeteers and visual artists. Our visual art students earn money creating and selling their artwork, doing professional level face painting and caricatures, as well as helping in the children’s craft areas in local art festivals.